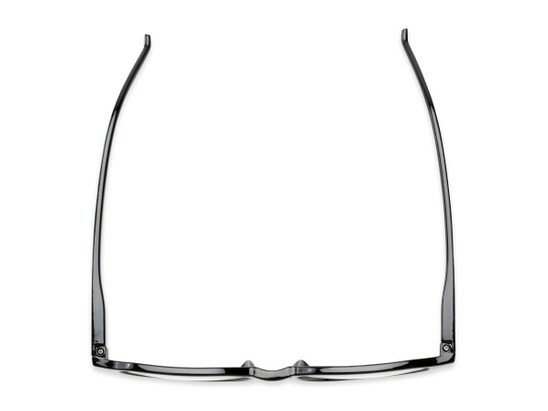 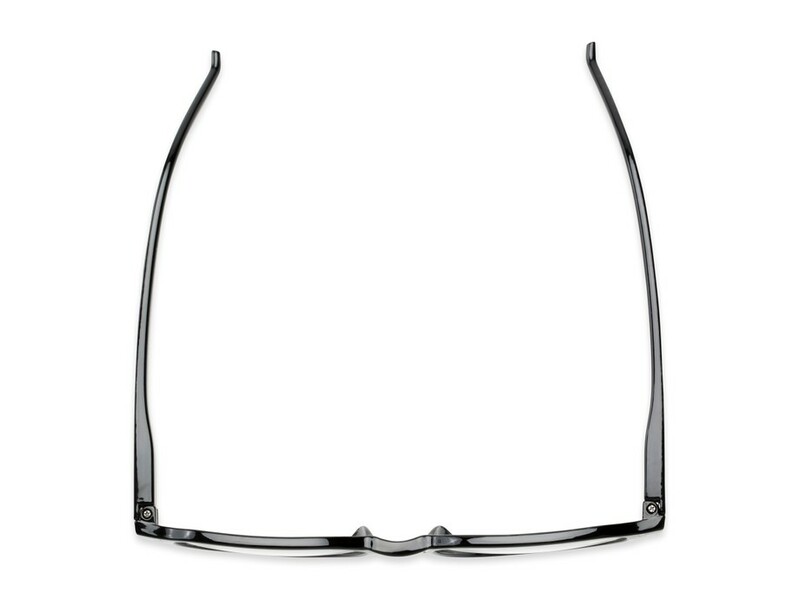 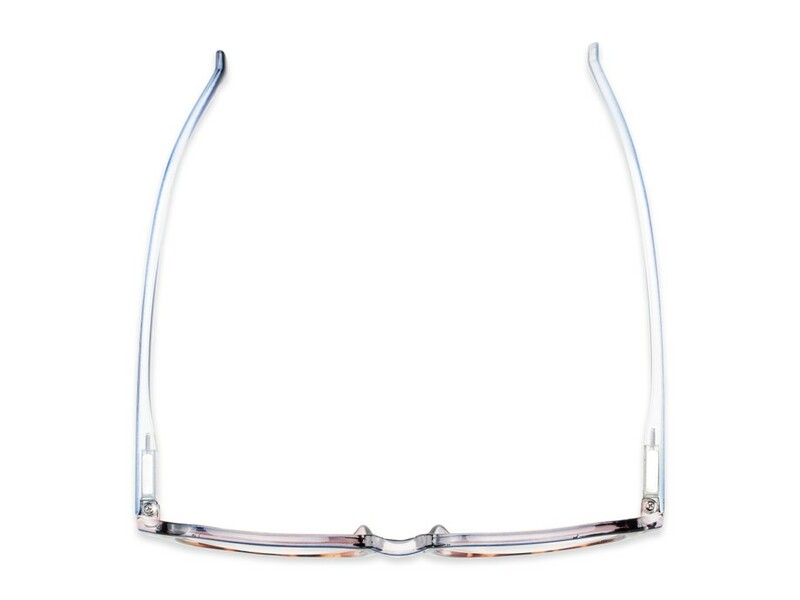 Big Square Double Stud Frame | Shop Reader.com Today! 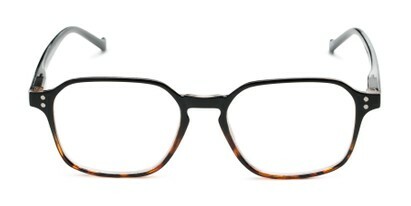 The Ollie is 90's inspired and defiantly a crowd pleaser. 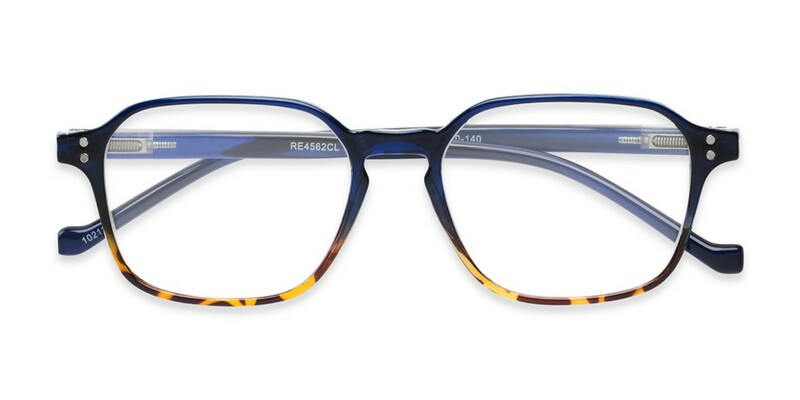 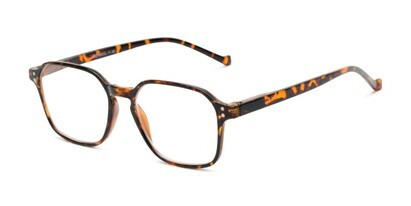 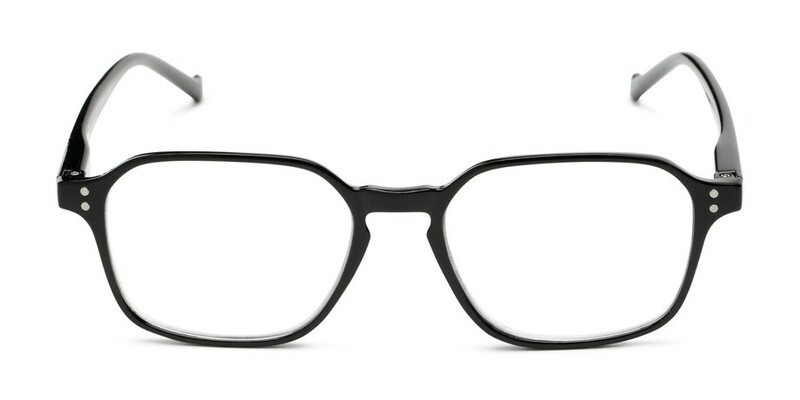 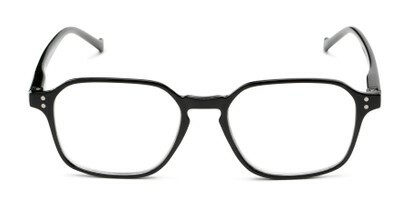 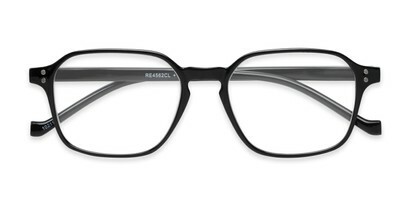 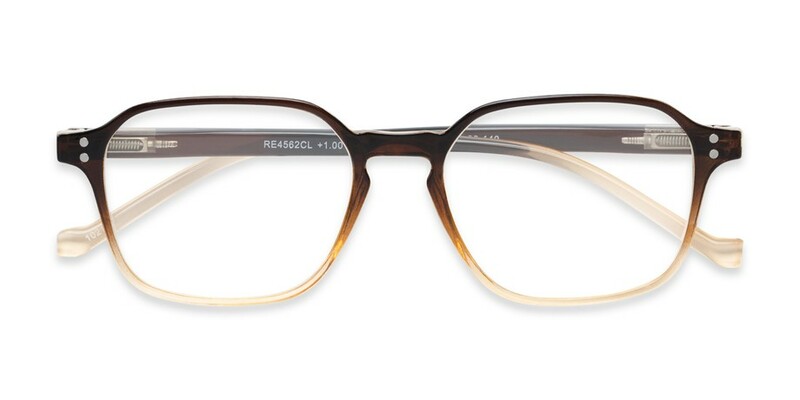 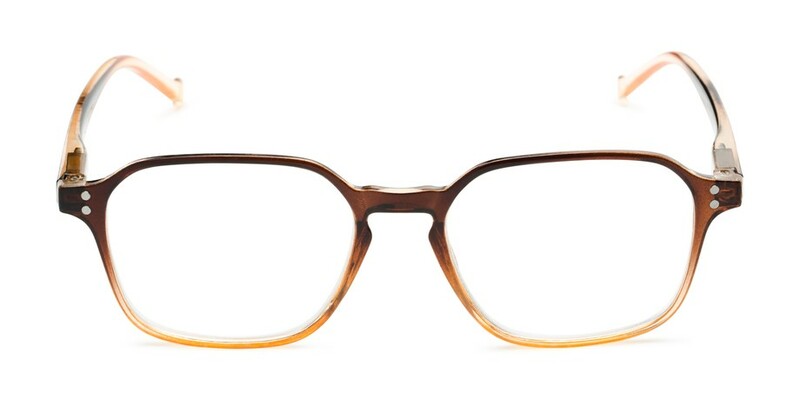 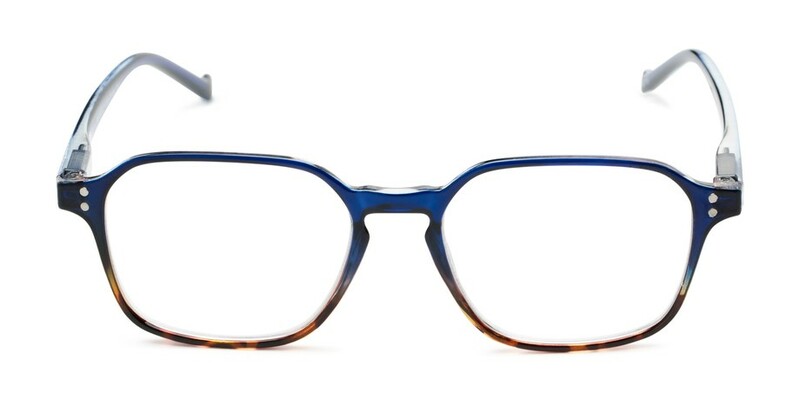 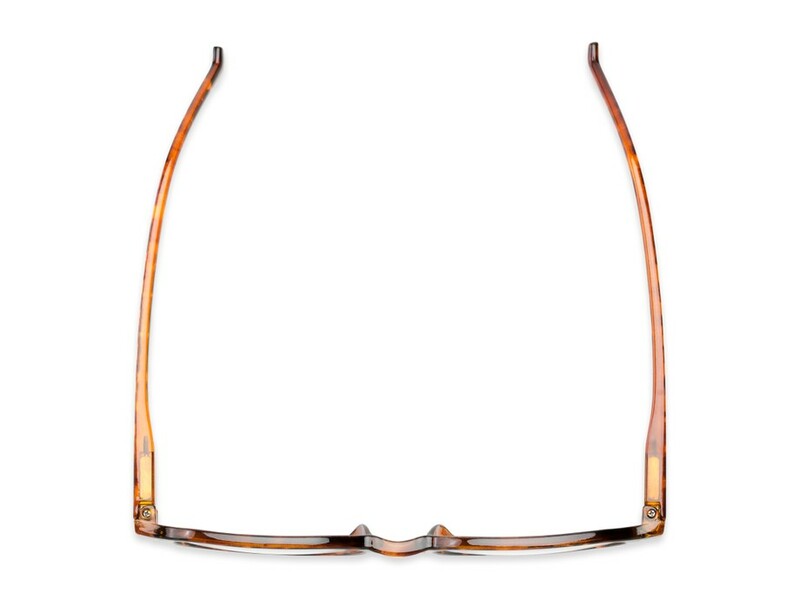 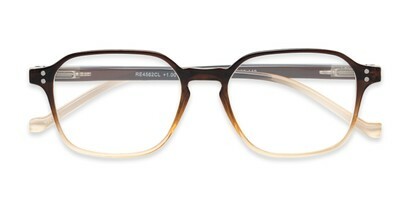 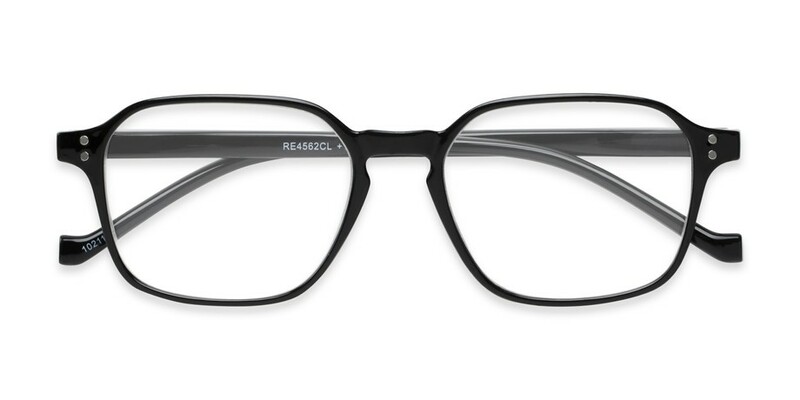 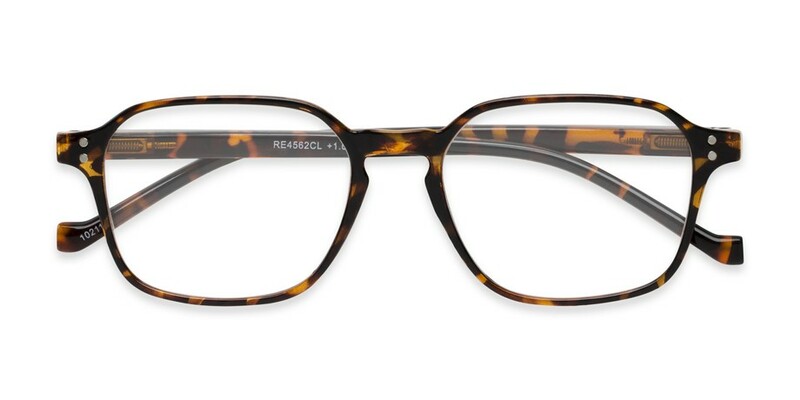 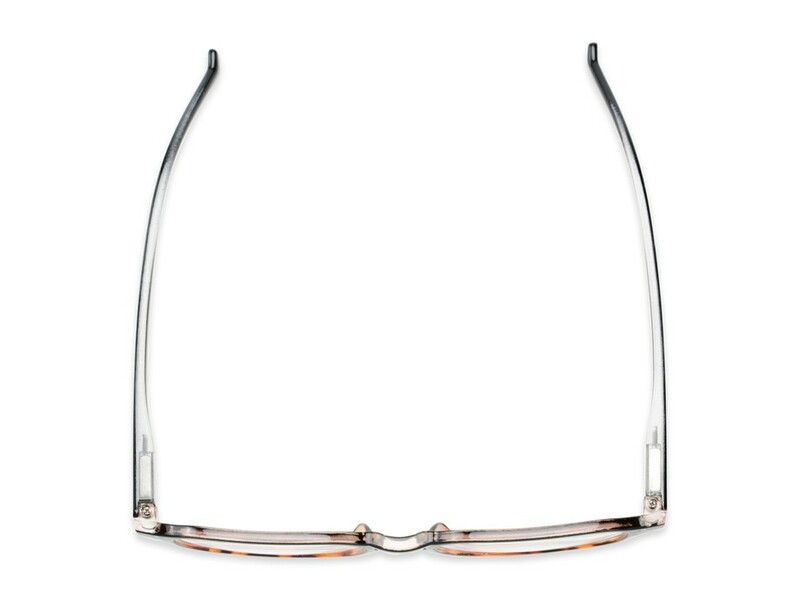 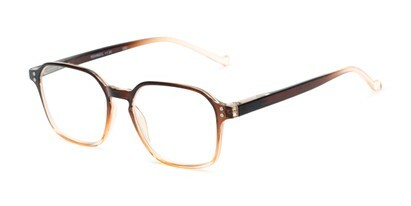 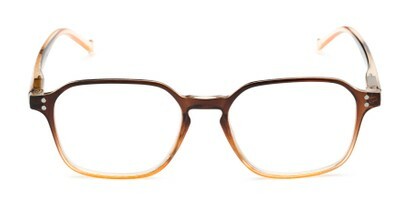 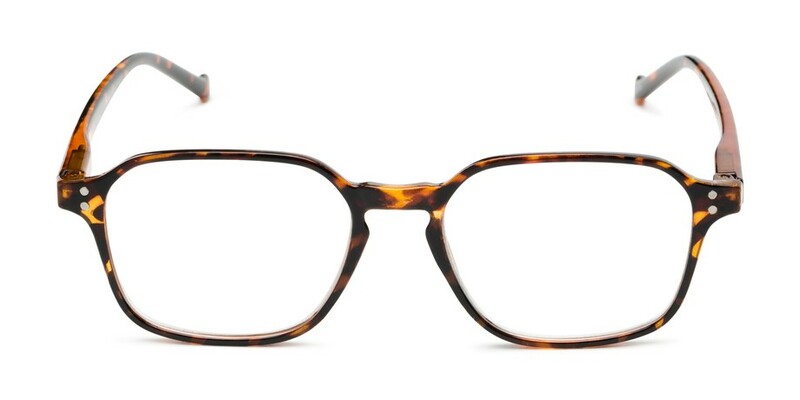 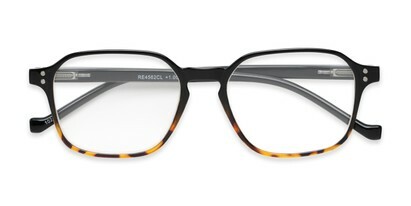 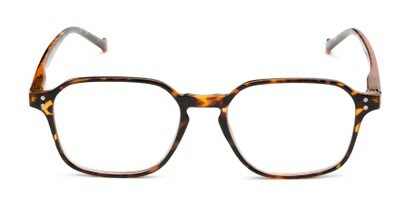 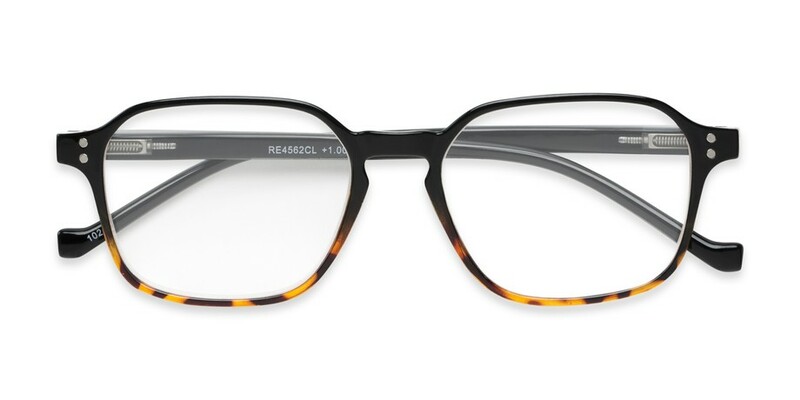 This square style features fully magnified lenses, double stud detail on the front, and spring hinges for added comfort.